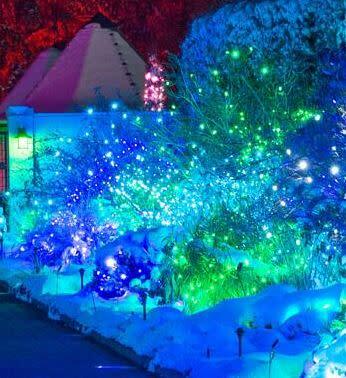 The Gardens' signature event for over three decades, this annual holiday lights extravaganza transforms our York Street location into a twinkling winter wonderland. With fresh and exciting new features, along with some fan favorites, this year's display is brighter and more expansive than ever before. Join us for this family-friendly event that has become a holiday tradition for thousands of Front Range families.